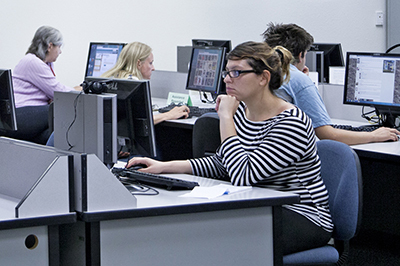 AIS Computer Labs are offered at the Oceanside Campus, San Eljio Campus, and Community Learning Center. There are computers and printers available for student use with a variety of software necessary to complete your coursework. The Math Learning Center (MLC) is located on the bottom floor of the Library at both the Oceanside and San Elijo Campuses and is in Room 136 at the Community Learning Center (CLC). 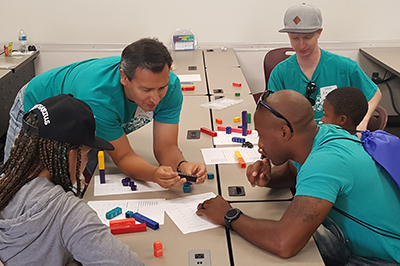 The MLC is designed to help students in any MiraCosta mathematics class. Students are welcome to work on their homework in the MLC and ask questions when they get stuck on a problem. You can come by yourself or with your classmates! 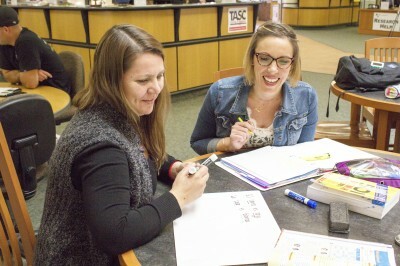 The MLA offers friendly staff and various resources in the MLC available to help supplement your course instruction. 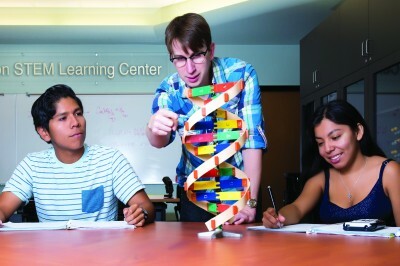 The Nordson Science, Technology, Engineering and Mathematics (STEM) Learning Center is located in the Library on the Oceanside and San Elijo Campuses. The Nordson STEM Center provides individualized (one-on-one) drop-in tutoring and counseling for students in Chemistry, Physics, Math, Biology, Biotechnology, Physical Science, and Computer Science courses. The Tutoring & Academic Support Center (TASC) is committed to enhancing student retention and success by providing assistance to students through innovative academic support services. 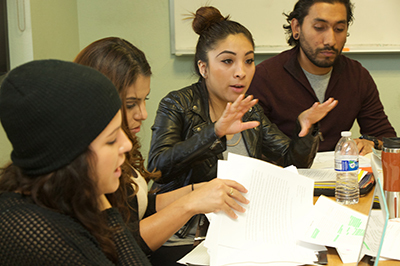 TASC offers a comprehensive, free peer tutoring program for any student enrolled in courses at MiraCosta college.